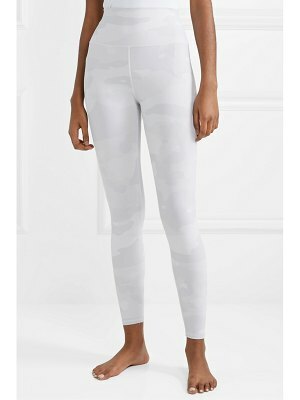 The Upside's 'Yoga' leggings are made from moisture-wicking fabric enhanced with four-way stretch. 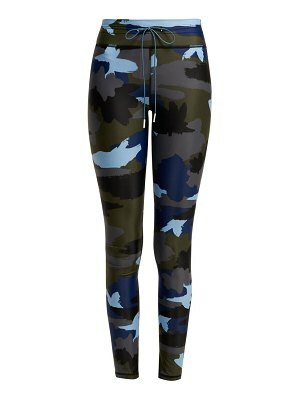 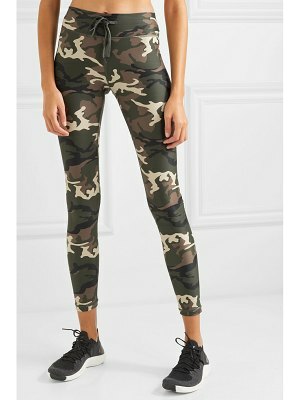 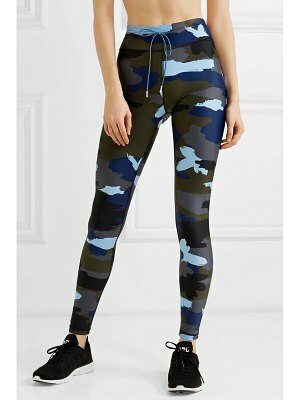 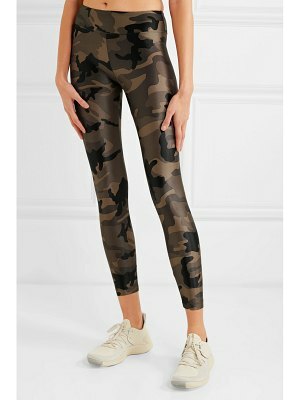 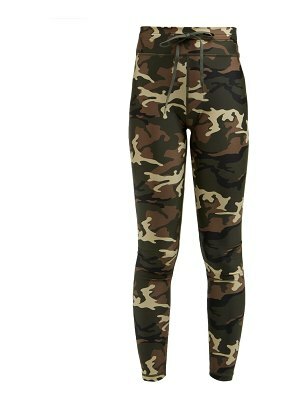 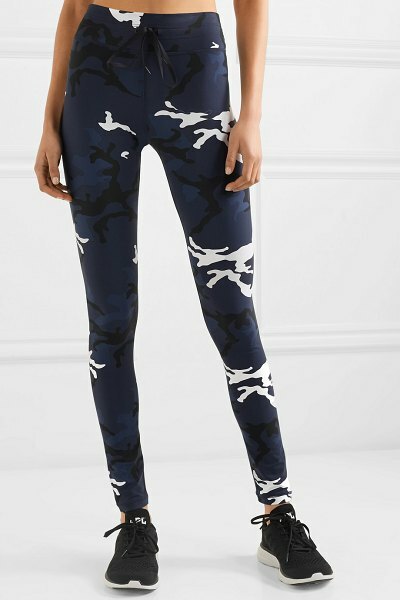 This full-length pair is emblazoned with a graphic camouflage print in navy, white and black and has an elasticated drawstring waistband to ensure a perfect fit and a good level of flexibility during workouts. 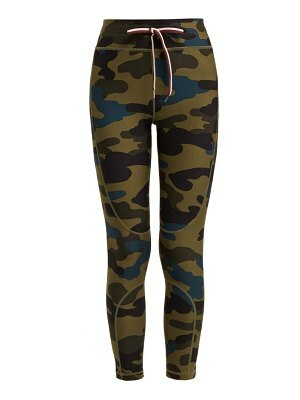 Wear yours with the matching sports bra.